The YWCA Child Care Resource and Referral Center (YWCA CCR&R) promotes and facilitates affordable, quality child care through assistance, education, and advocacy. Parents in Kane and DuPage counties can call the YWCA CCR&R to receive a free customized referral. To contact the YWCA CCR&R call (630) 790-6600 or click here for childcare assistance or call 844-KID-INFO. What is ExceleRate Illinois? click here. To find a Quality Early Learning program in Illinois, you can also search using the ExceleRate Illinois website by clicking here. 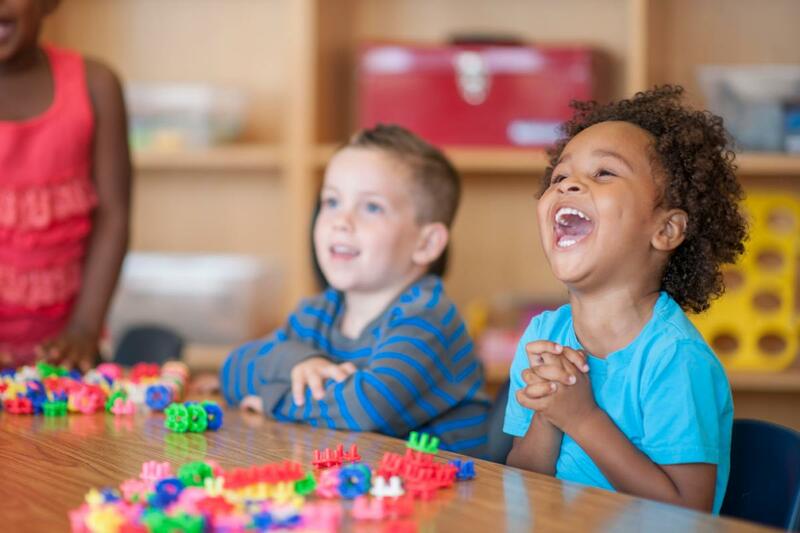 By attending a high-quality preschool or other early learning opportunities, children ages three to five are prepared to enter kindergarten ready to learn. The following list does not imply endorsement from EPEL of one program over another. For the most updated list of high-quality programs, please contact the YWCA CCR&R at the number listed above. The following list contains child care centers unless listed otherwise.